Designed by Massimo Lorusso. 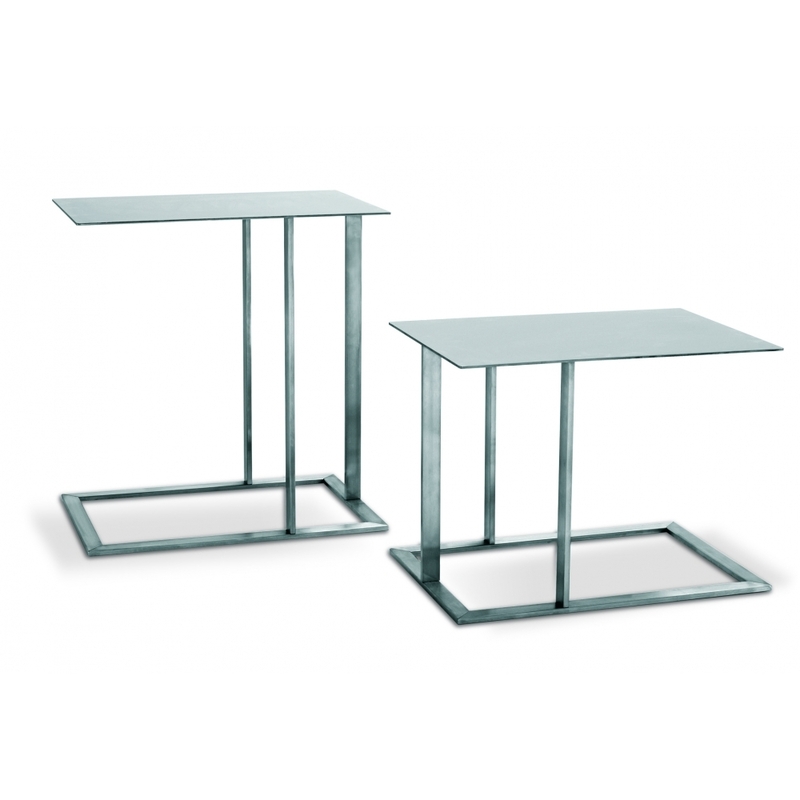 Set of occasional tables usable as accessories to the sofa. Available in two heights to be placed either over the seat or over the arm.